As a small business owner, you have a wide range of financial tasks and responsibilities. Managing and maintaining your company finances is essential to a successful business. However, many small business owners lack the expertise and proper training to accomplish these important tasks. Here at Tax Alternatives our highly skilled and trained specialists are here to provide you with all your financial needs. From our top-rated Brentwood QuickBooks training to our superior bookkeeping, payroll and tax services, we provide it all. For small business owners QuickBooks is an ideal software program that affords you all the tools you need to manage, maintain and streamline your small business finances. This innovative software program provides training and know how in all areas of finance. From accounting and bookkeeping needs, to payroll services and taxes, QuickBooks is the perfect tool for you. For this very reason, we here at Tax Alternatives are proud of our hands on QuickBooks training and the number of small business owners we have helped over the years. Our Christina based company is open weekdays, Monday through Friday, from 8:30 am to 4:30 pm to serve you. Proudly serving the greater Brentwood region and the surrounding areas for well over 10 years, our professionals have earned a spot at the top of the charts in the marketplace and industry. Our top-rated Brentwood QuickBooks training is sure to provide you with all the know-how and tools you need to get your small business on the right track. Here in the Brentwood area and many of the surrounding towns, we have found that our superior Brentwood QuickBooks training is a program that is every bit effective and beneficial to many of our valued clients. 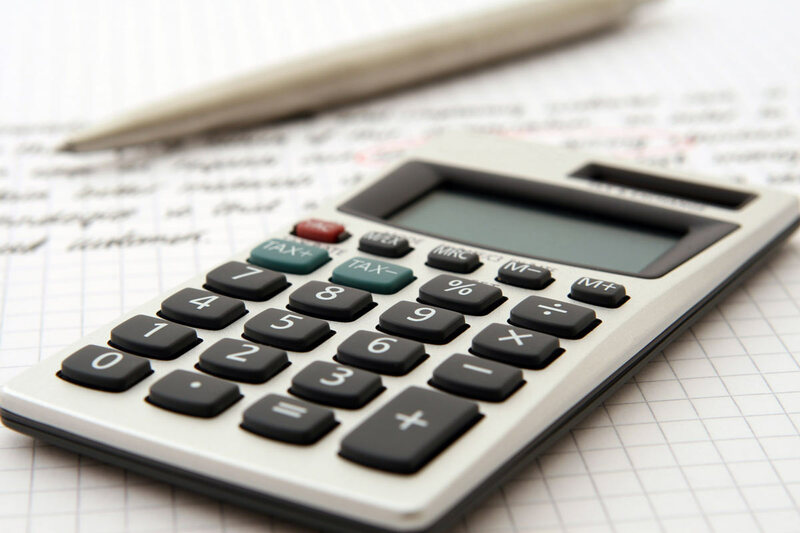 Our personalized instruction on cash flow, streamlining company invoices, financial reporting, payroll services and tax preparation make the operation of your small business that much more efficient. If you are a small business owner here in the Brentwood area, then it’s time you reach out to our award-winning trainers and take advantage of our top-rated QuickBooks training. A Christian based company with a commitment to help all our valued clients with their small business challenges, we here at Tax Alternatives are ready to meet your needs. Here at Tax Alternatives, you are our #1 priority. Whether its QuickBooks training, payroll, bookkeeping, accounting needs, or even tax preparation you need, we are definitely the Christian based team for you. Contact us at (615) 742-1099 today, or, better yet, if you are in the area, stop by our Westpark Drive office and chat with our friendly consultants today! !